Now this is a national day that humans and ducks can enjoy! National Hammock Day! Who knew there was such a day. 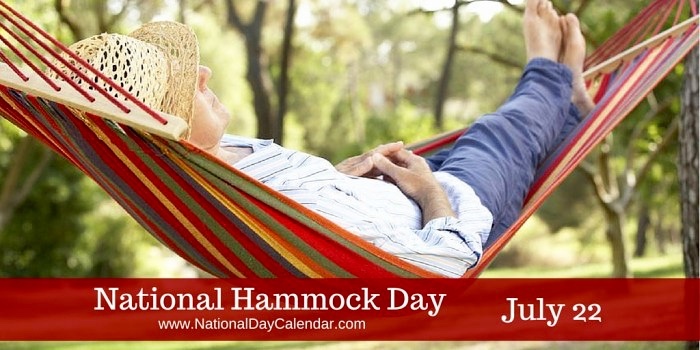 We will remember July 22 as National Hammock Day. On vacations we often see humans in hammocks. We ducks have tried them also. They are really comfortable. This is me, Zeb the Duck, admiring Lake Malawi in July 2016. This entry was posted in Holidays, Uncategorized and tagged Colorado Traveling Ducks, National Hammock Day. Bookmark the permalink. I was having a conversation with a friend about hammocks yesterday. 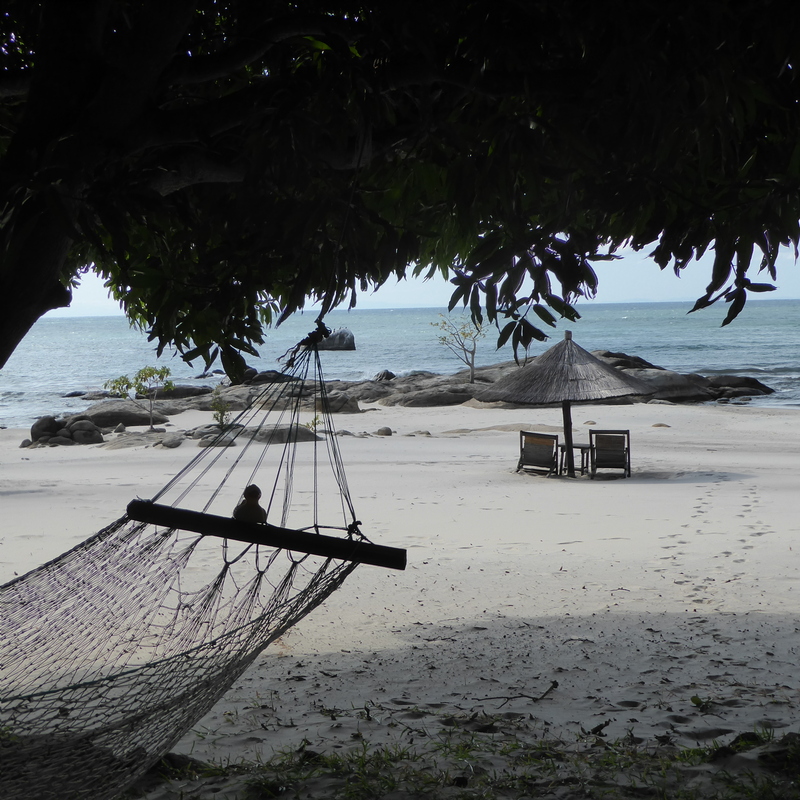 If only we’d know it was National Hammock Day, we’d have had that conversation in our hammocks! Always a good time for conversations in hammocks. Enjoy them. It was. The lake was peaceful and beautiful. Thanks for reading and commenting.